You may always have thought that yummy chocolate advent calendars were just for those who had a killer sweet tooth, but now big beauty brands are getting in on the fun. 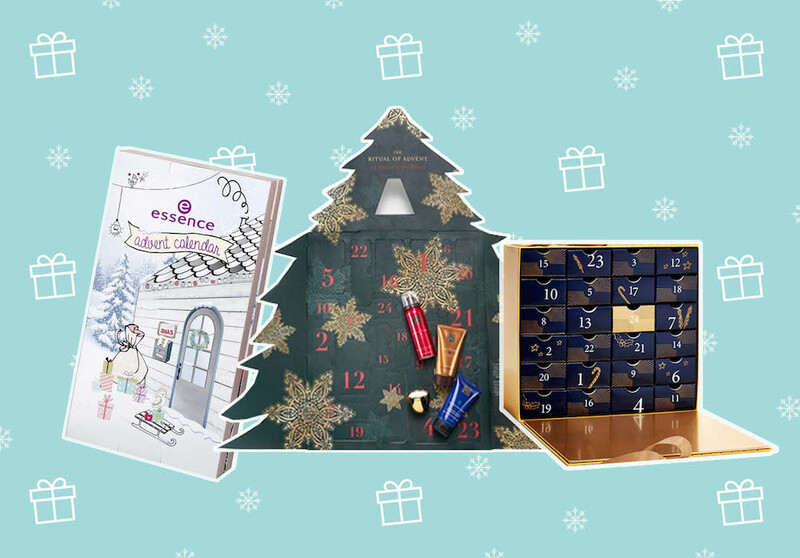 There are 12 or 24-day advent calendars to fill your beauty needs this holiday season. Most boxes are stuffed with all sorts of makeup, nail, and skin care surprises. So it’s like you have a present to open up every day in December. 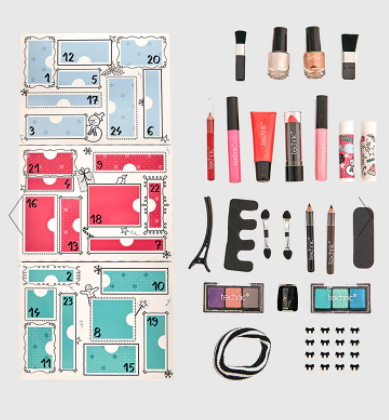 Proving to be a true mini beauty lover’s delight, advent calendars will please any makeup lover on your list, as they provide amazing (and not to mention super portable) beauty products you can take with you wherever you may go. Featuring gorgeous packaging you won’t be able to resist, a fun beauty advent calendar is the perfect gift to give if your wrapping skills aren’t up to par. Cause seriously, who really has all the time to wrap every single darn gift this holiday season? If you are looking for a unique beauty gift to give your besties, siblings, or co-workers this year, here are 24 advent calendars to shop this holiday season. Enjoy 12 amazing beauty staples from some of your favorite Target beauty brands. Whether your bestie loves blush or eyeshadow, this Ulta beauty calendar will surely get a well-deserved thank you. Fragrance lovers will enjoy each of these 12 mini Molton Brown scented treasures. 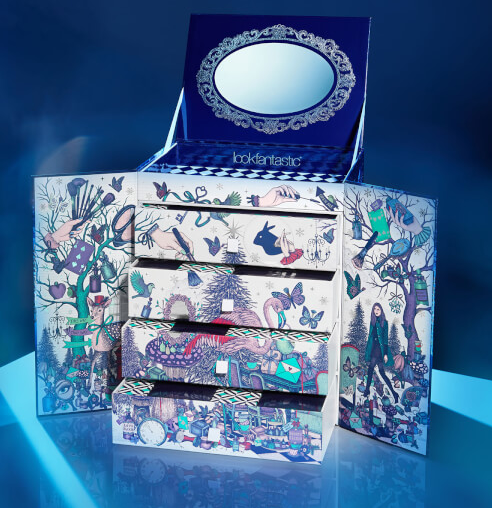 Up to $350 worth of beauty products are found inside this pretty packaged advent calendar. This fun advent beauty calendar allows you to enjoy full-sized and cruelty-free Essence beauty buys. 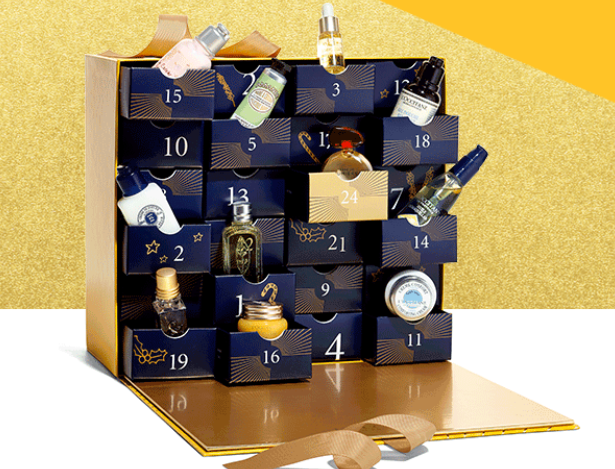 Treat any L’Occitane lover to this gorgeous advent calendar, which features all their favorite L’Occitane products. Featuring 12 best-selling Charlotte Tilbury products, this set is perfect for the beauty lover on your list. 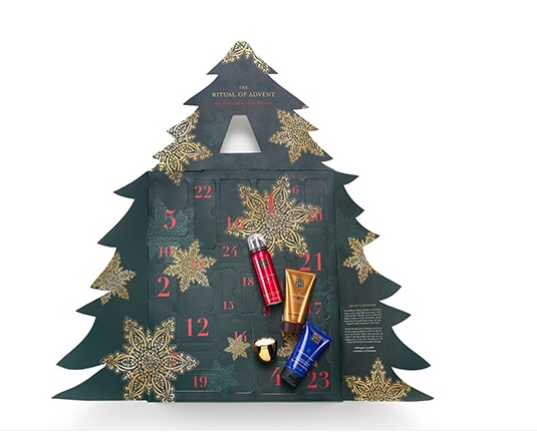 Shaped like a gorgeous Christmas tree, this advent calendar is ideal for those who live for luxurious beauty buys. Natural and organic lovers will adore this advent calendar, which contains 24 different products. Essential oil addicts will love this special set featuring 11 different diffuser blends, plus one ceramic diffuser. 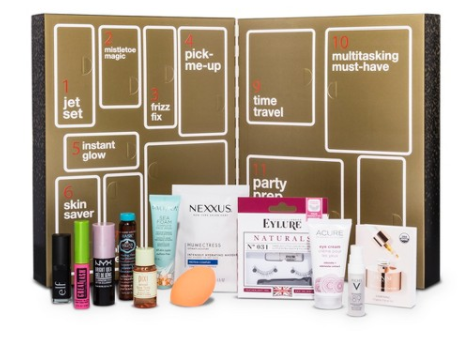 This special advent calendar treats beauty junkies to amazing beauty buys they won’t be able to resist. This gorgeously decorated advent calendar allows you to enjoy 25 different products! Perfect for the polish enthusiast in your life. 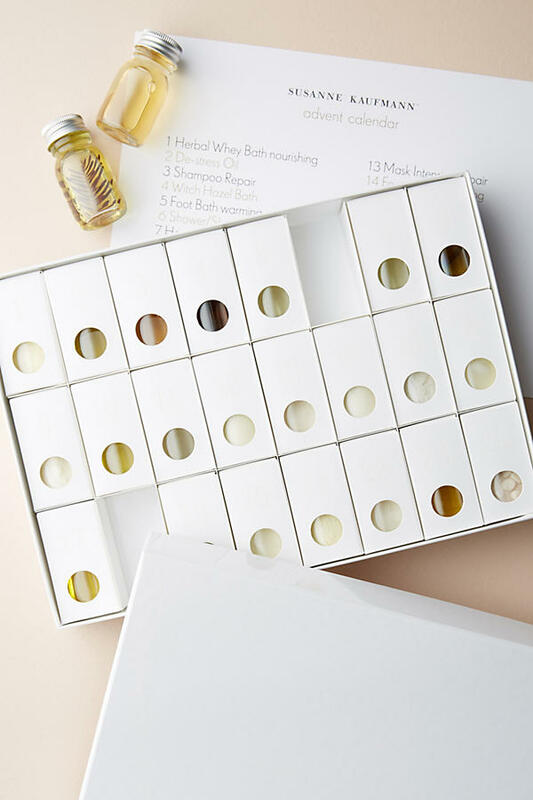 All skin types can totally use this handy skin care advent calendar set. Lipstick lovers will swoon over this advent calendar filled with 12 different NYX shades. Seriously, this advent calendar, which features stickers, hair ties, and more, is practically too pretty to open. 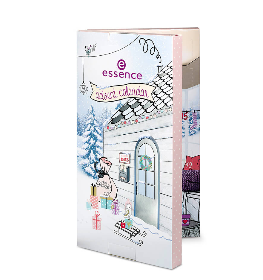 Enjoy the spa at home with this luxurious advent calendar sure to keep you pampered all winter long. This super glam gift set features one room spray, one boar soap, two body butters, and three candles. 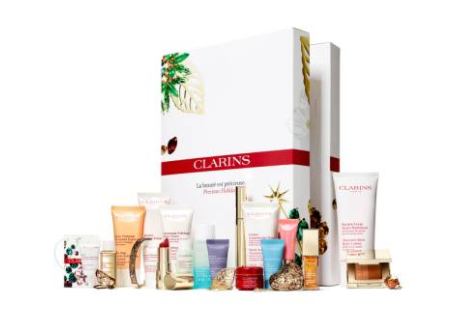 You’ll totally love to give (or receive) this fun Origins set which features full-sized products. 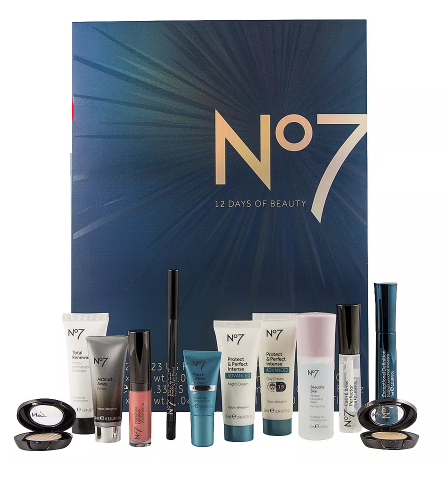 This budget-friendly advent calendar makes the perfect gift, as it treats your besties to amazing No7 products. Packed with nail polish, lipgloss, and eyeshadow essentials, this deluxe advent calendar is perfect for adults or tweens on your list. 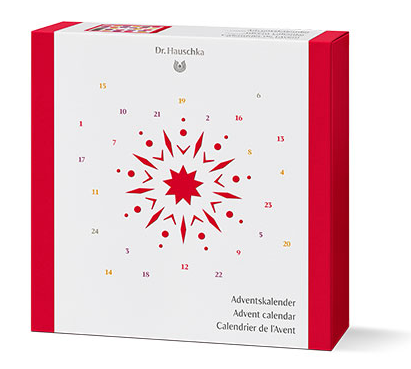 This advent calendar is a must for skin care lovers everywhere. 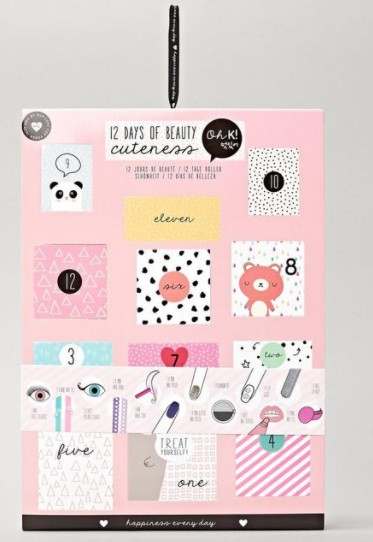 This fabulous beauty calendar features 24 different makeup surprises. 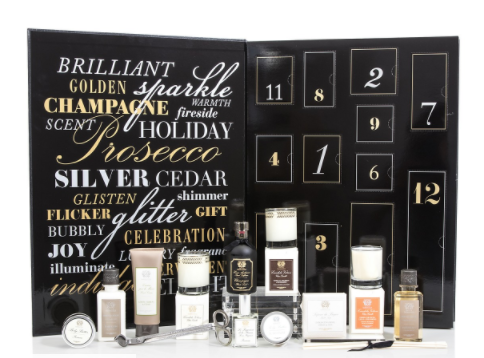 bareMinerals loyalists will truly adore this 24-piece advent calendar set. If you have a beauty lover on your list this holiday season, you’ll totally want to treat them to any of these advent calendars filled with all sorts of amazing surprises.